We discuss diabetic eye disease awareness, using pre-tax dollars for LASIK, and our state-of-the-art LASIK technology in our latest Mandel Vision ~ In Focus ~ Newsletter. Be sure to have your blood sugar and HbA1C levels checked during your annual physical. 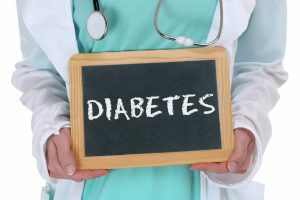 A staggering number of people are unaware that they are diabetic. 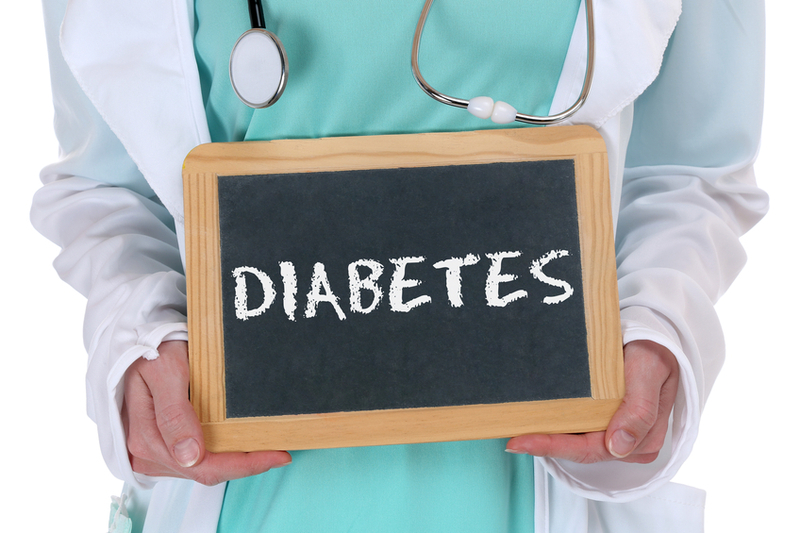 Diabetes can affect your eyes and your vision, and early intervention is critical. 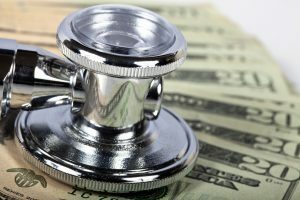 If you’re considering LASIK, you should first find out if you’re a candidate for the procedure before contributing any money to your FSA. Since the deadline for most plans is within the next few months, you should start the process now. Contact us to schedule a free LASIK evaluation with Dr. Mandel. 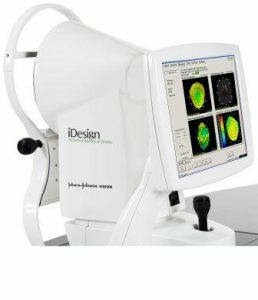 The iDesign Refractive Studio has arrived and Mandel Vision is the first and only center in NYC to offer this exciting new technology. The iDesign Refractive Studio is the most advanced technology to measure your eyes for LASIK and PRK laser vision correction. 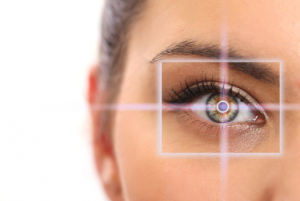 Although LASIK surgery is surgeon-dependent, the technology employed is equally important. Think of it as a master carpenter using master tools. A master carpenter can only do so much with suboptimal equipment. The same is true for LASIK. To get the best results, you need both a skilled LASIK surgeon and the most advanced surgical technology.